From the moment I met with Taylor and Riley I could feel the warm bond between them. Taylor has the kind of smile that overflows through her eyes and the way Riley looks at her reminds me that love is real. It's easy to see how these two connected as they both share a laid back approach to life. 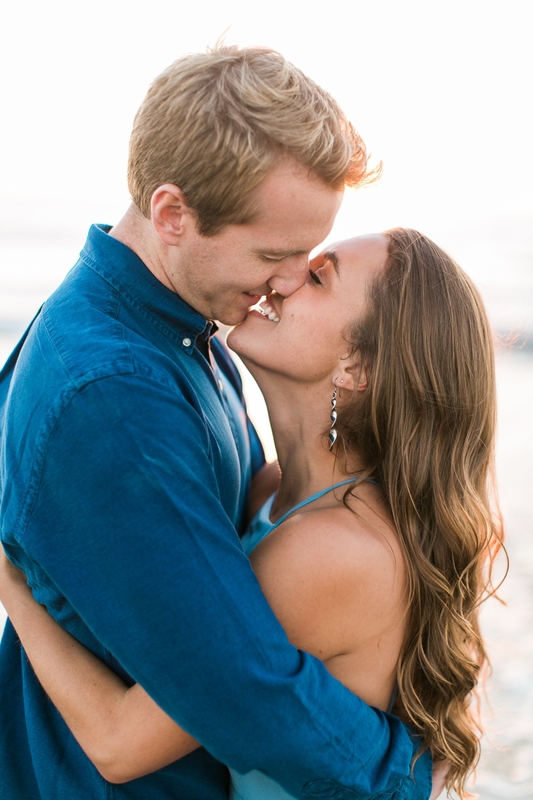 Riley has an adorable apartment in Hermosa Beach conveniently located a short walk away from where he proposed to Taylor on the sand. 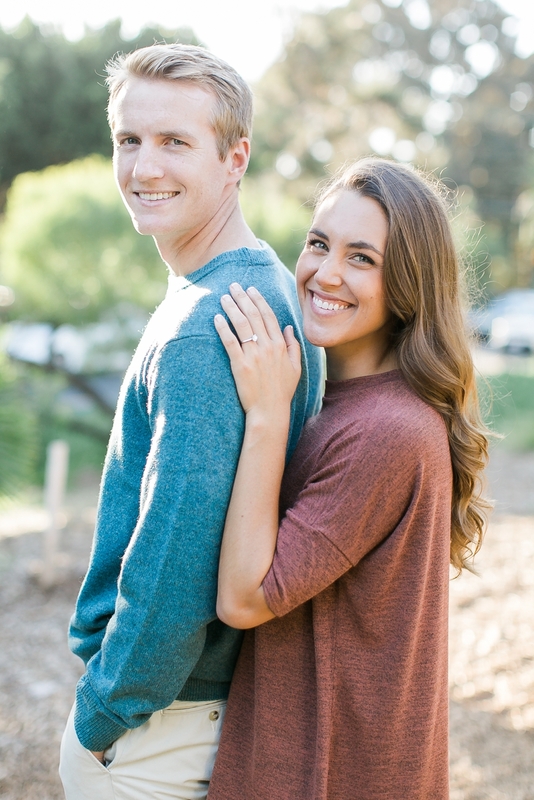 The couple wanted to incorporate their love for Southern California beach life along with their sentimental connection to the special day Taylor agreed to marry Riley. We started the session at Riley's home going for a more laid back, casual tone. 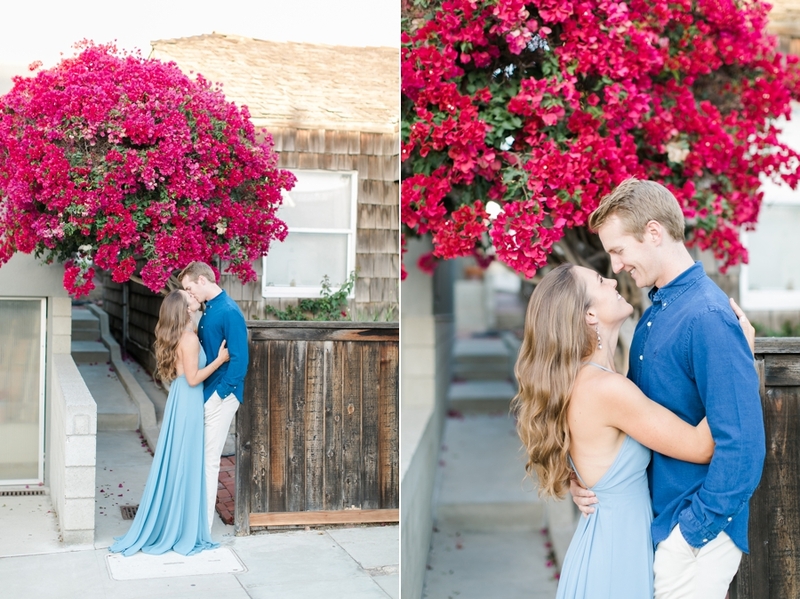 The two were so natural and fun together that I caught myself giggling a few times behind the camera. We strolled down to the beach just in time to catch the amazing sunset. We actually shot at the exact proposal spot. It means a lot when my couples share valued memories like this with me. 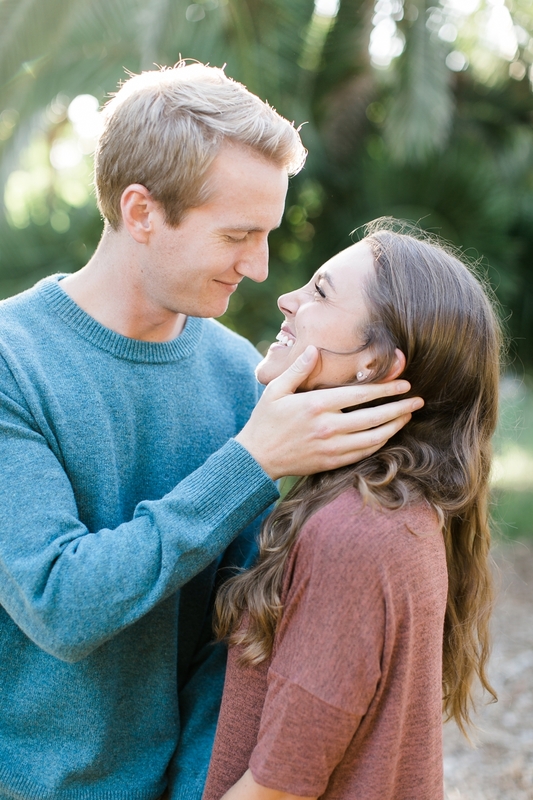 I had such a great time at this session and can't wait for Taylor and Riley's wedding in March!